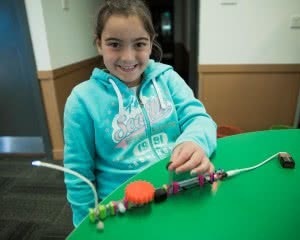 YWCA Canberra is excited to offer a free school holiday program for young people living in the Tuggeranong region. 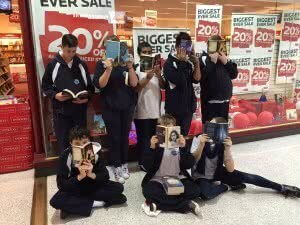 Our Youth Engagement Team share festive fun with our youth clients. 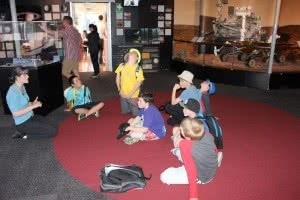 Computer Clubhouse members had a recent exciting excursion to the Canberra Deep Space Communications Complex, part of NASA’s Deep Space Network. 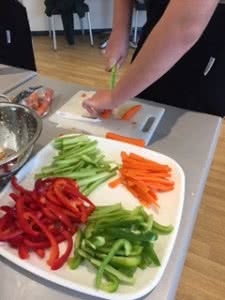 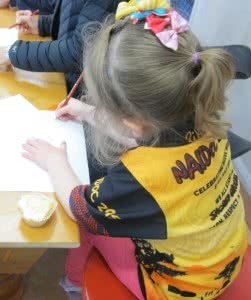 The Lanyon Youth Centre has wrapped up another popular school holiday program. 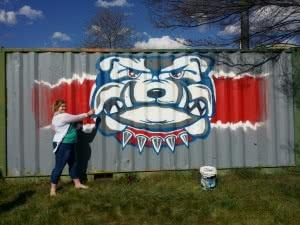 During the first week of the holidays, the Youth Centre partnered with the Tuggeranong Bulldogs Junior Football Team to paint the Bulldogs’ storage container at the Lanyon oval, with spectacular results. 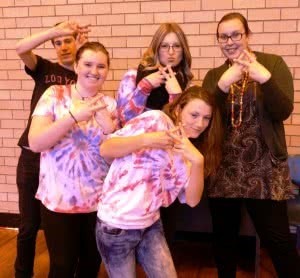 The YWCA Canberra Youth Engagement Team are excited to offer a free holiday program for young people (aged 12-25) living in the Tuggeranong region.